Gum recession occurs when the gum tissue pulls back, eventually exposing the roots of the teeth. There are a variety of reasons why people might develop receding gums, and the most effective treatment options are typically surgical procedures. However, if you’re hesitant to schedule an invasive procedure for receding gums, the Pinhole Surgical Technique might be right for you. Smileboston Cosmetic and Implant Dentistry offers this minimally invasive treatment for gum recession at our two convenient locations in Brookline and Pembroke, MA. To find out if you’re a good candidate for the Pinhole Surgical Technique, read on. The Pinhole Surgical Technique is an innovative solution for treating gum recession. Because it is minimally invasive, there is no swelling, bleeding, or pain during or after the procedure. The technique is extremely popular, as it provides immediate results – a beautiful smile the moment the procedure ends. During the procedure, Steven D. Spitz, DMD, a Prothodontist – a dentist specially trained in the repair and restoration of teeth – will use precise tools to make a 0.1 inch opening to re-position the gum line. Unlike traditional surgery for gum recession, which only allows your dentist to treat two or three teeth at a time, the Pinhole Surgical Technique can repair the gum line across as many as 14 teeth in just a couple of hours. This technique cuts the healing time for gum surgery from three weeks down to one day, while having the same success rate as more traditional gum recession treatments. 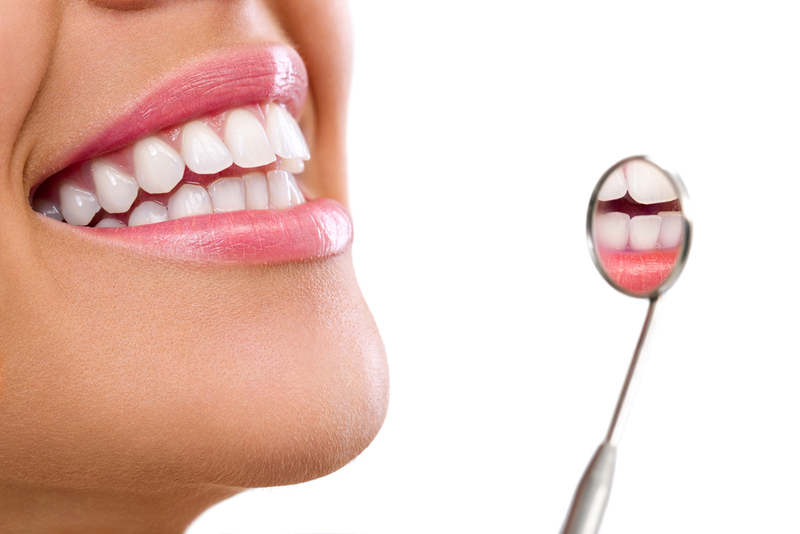 The Pinhole Surgical Technique can heal the gums surrounding natural teeth, as well as artificial crowns and bridges for a complete smile makeover. If you have receding gums and want to learn more about the Pinhole Surgical Technique, let the expert team at Smileboston Cosmetic and Implant Dentistry help. Check out our website to learn more about the full array of dental services we provide or contact us to schedule an appointment.